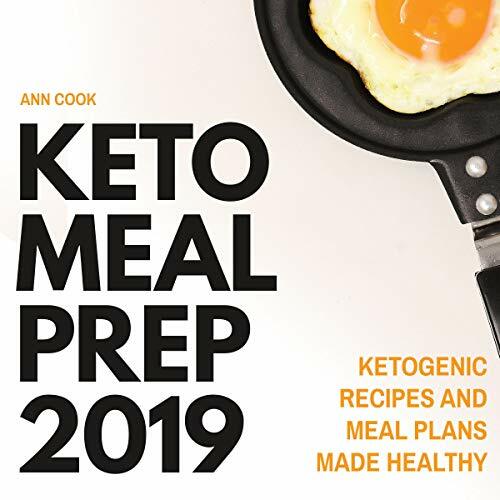 Showing results by author "Ann Cook"
The ketogenic diet is an excellent way for many people to change their eating habits and lose a lot of weight. However, we're often too busy with work, school, and other activities to stay on track with our dietary goals. Today’s hectic lifestyle can make it challenging to maintain consistency with the ketogenic diet plan. However, when you add meal planning into the program, you'll see how effortless it is to achieve success and keep it.